The agrarian economy lasted 8,000 years. The industrial economy dominated for 150 years. The information economy emerged 60 years ago. Where is the next dominant driver of our economy? Where is our economy going in this ever-changing world? Leading social entrepreneur Aaron Hurst predicts that purpose will supplant information as the core driver of our economy and that this new focus will force us to reexamine how we lead, manage, and market our organizations. Aaron Hurst is the CEO of Imperative, a technology platform that enables people to discover, connect and act on what gives them purpose in their work. 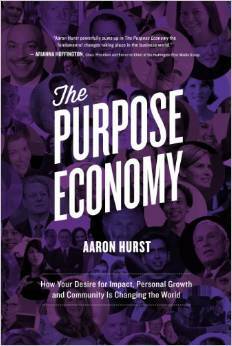 Aaron is a close advisor to many global brands and author of the Purpose Economy. 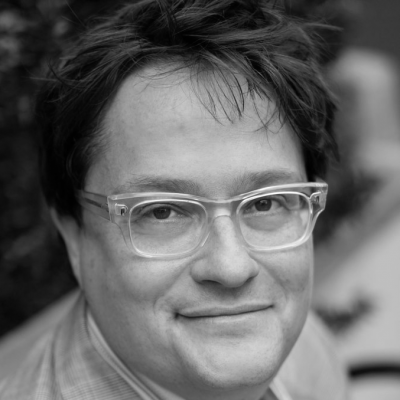 He is the founder and an active advisor to the Taproot Foundation where he was the catalyst and lead architect of the $15 billion pro bono service market, connecting professionals and non-profits. Widely known for his thought-leadership and a regular blogger for the Huffington Post, Stanford Social Innovation Review and LinkedIn, Aaron is a member of the Nonprofit Times’ Power & Influence Top 50, and has been recognized as a top social entrepreneur by Fast Company, Ashoka, Draper Richards Kaplan Foundation, Manhattan Institute and the CommonWealth Club.